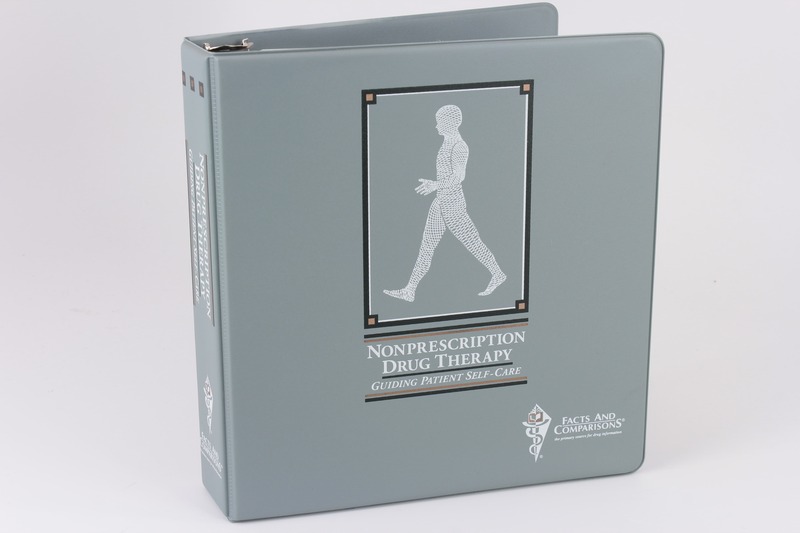 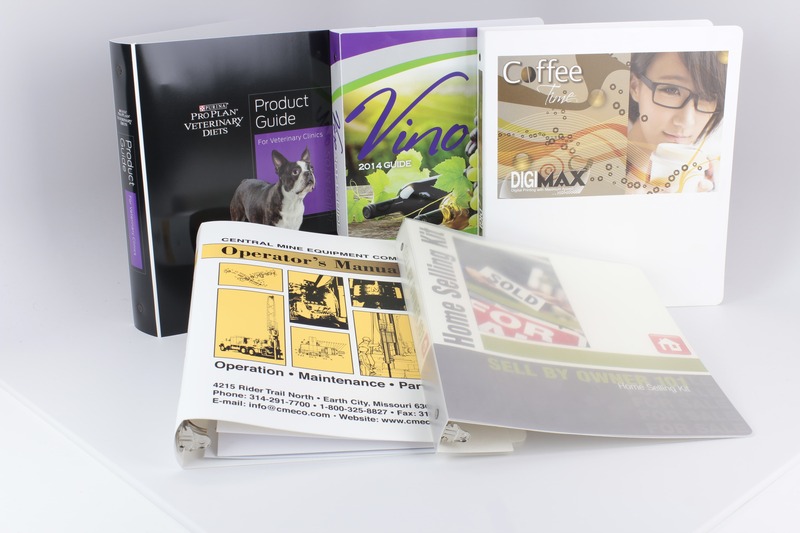 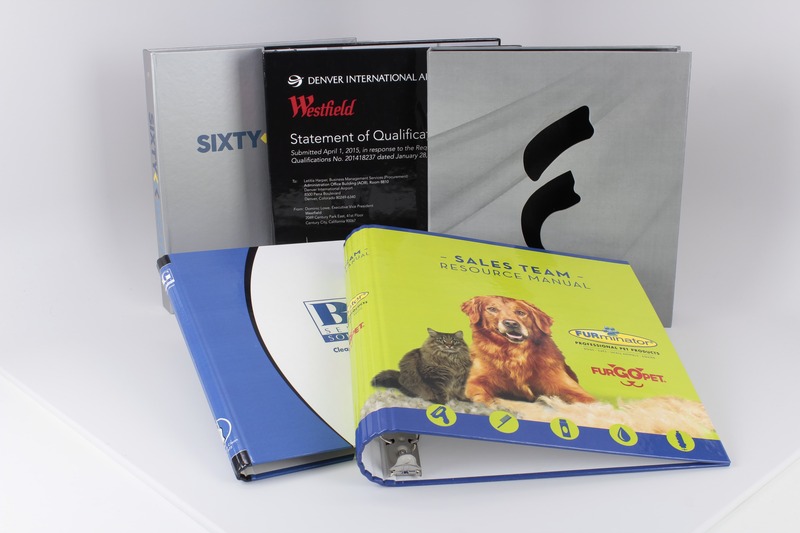 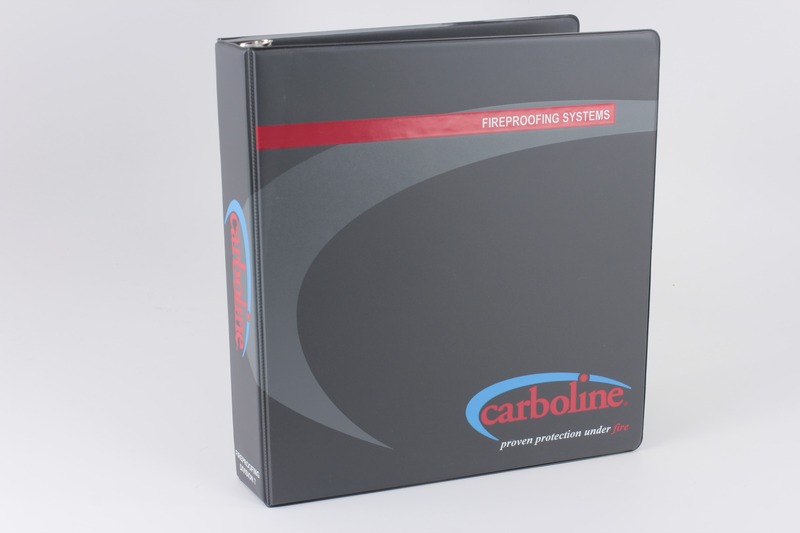 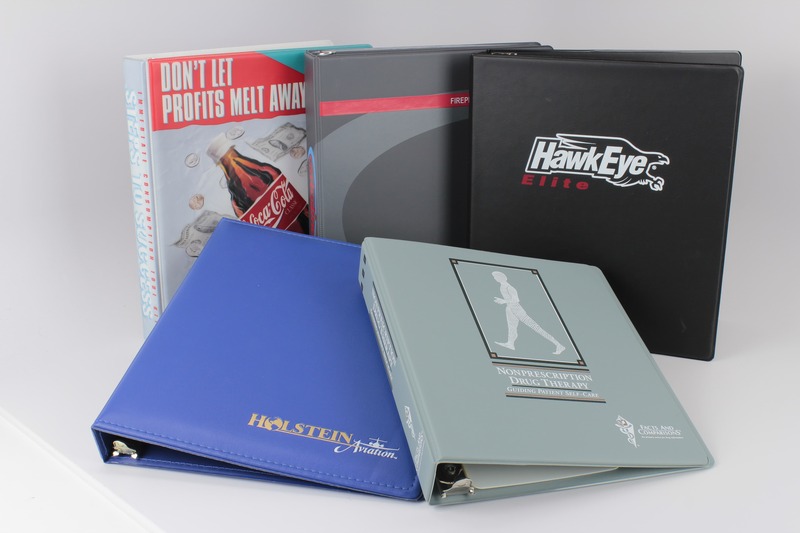 For many years vinyl binders have been the “work horse” of our industry because of their versatility. 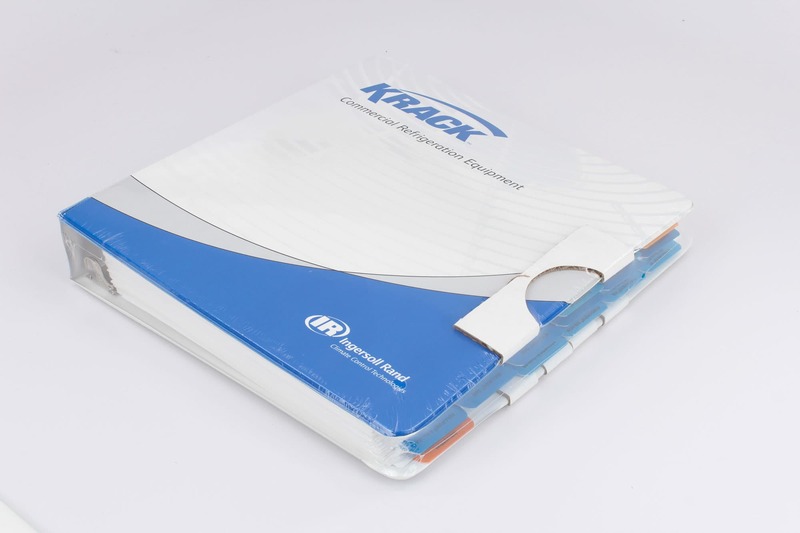 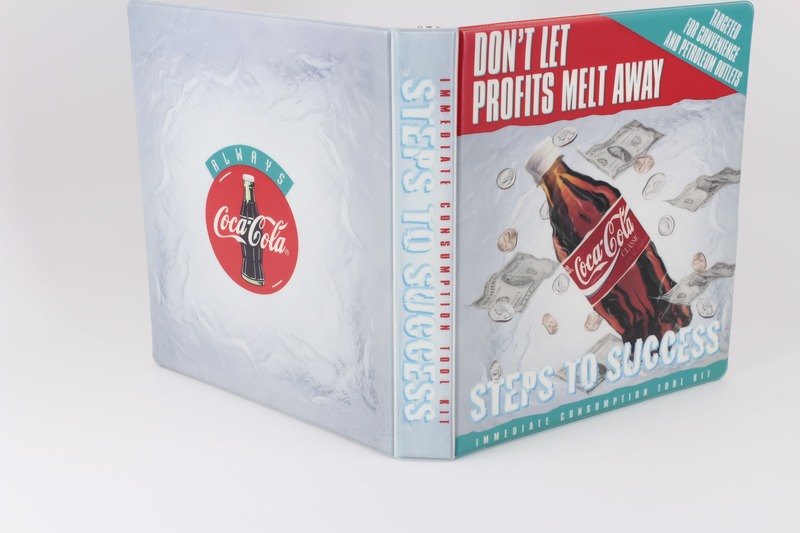 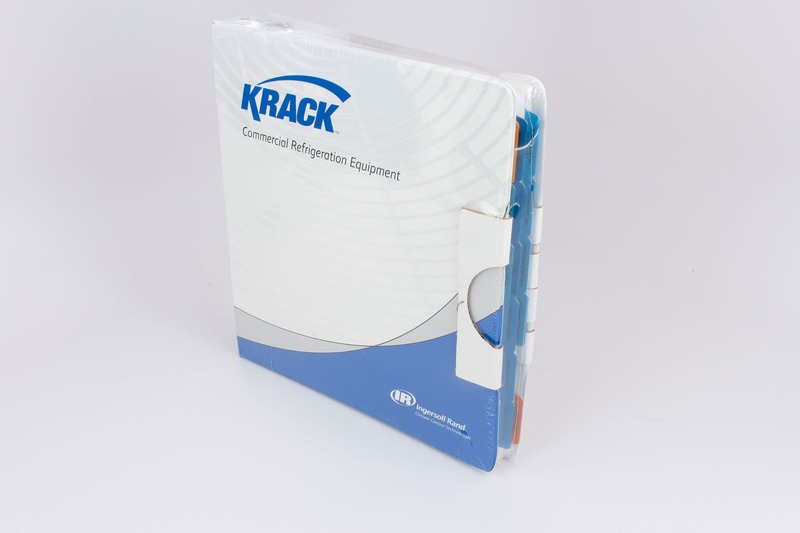 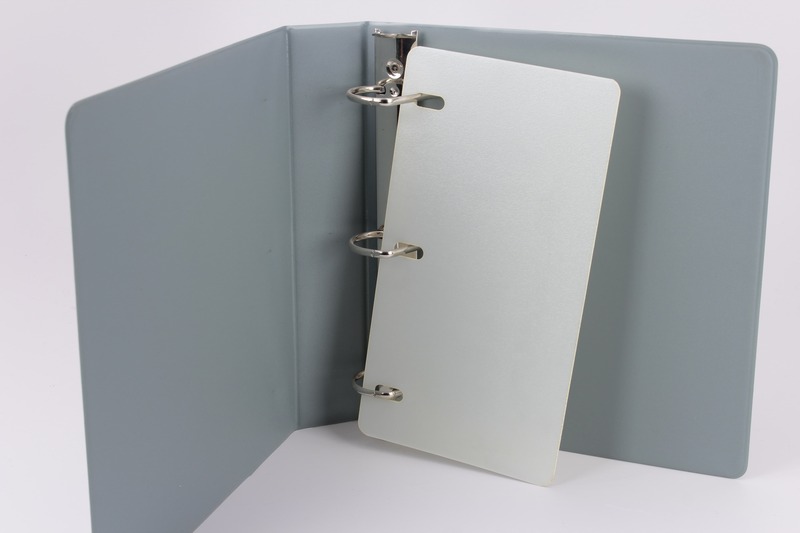 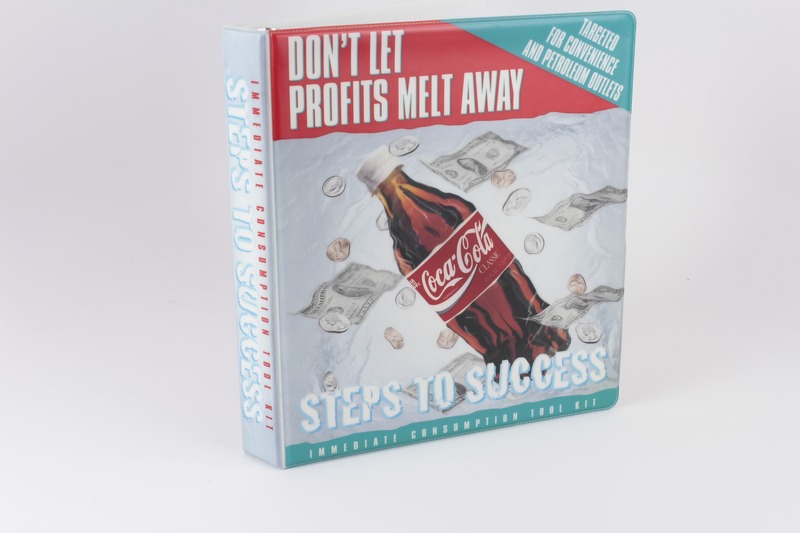 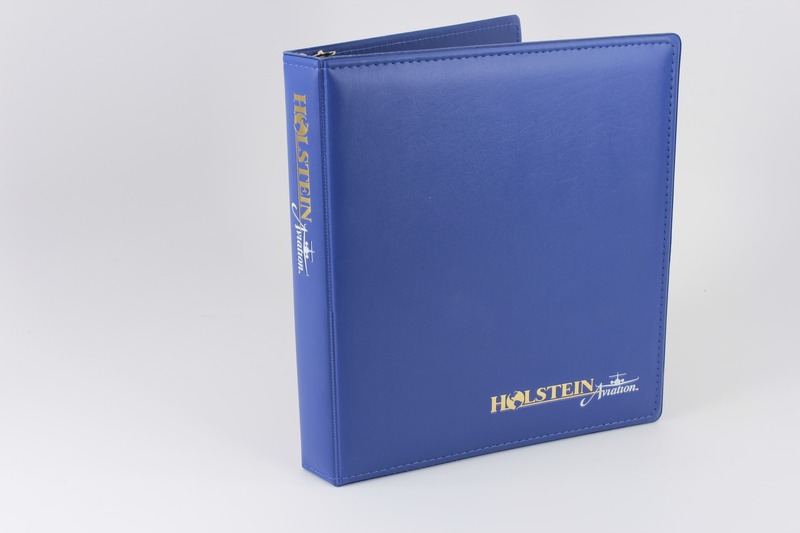 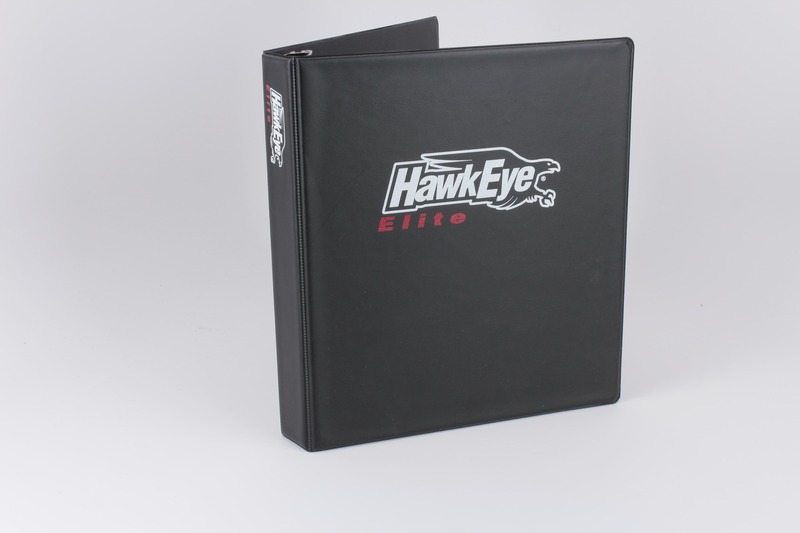 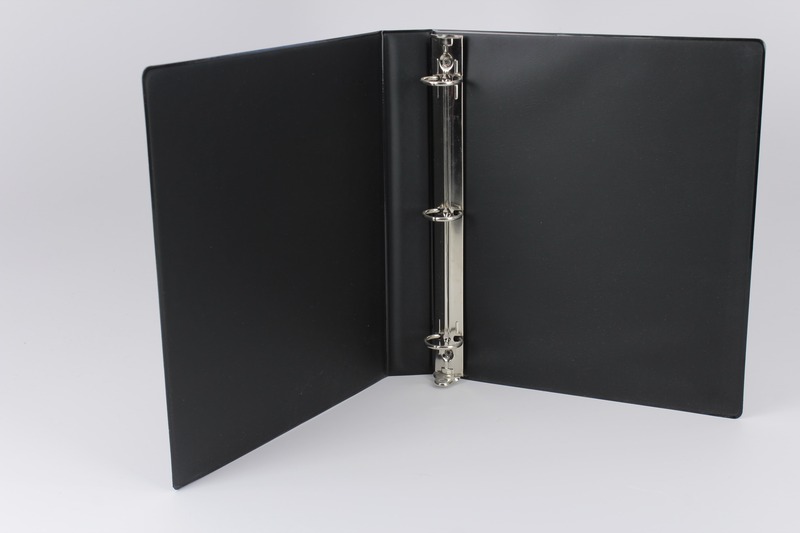 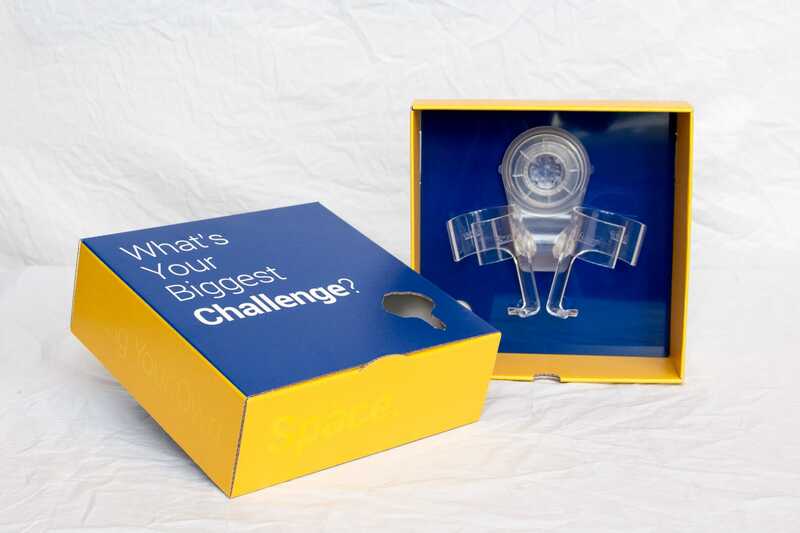 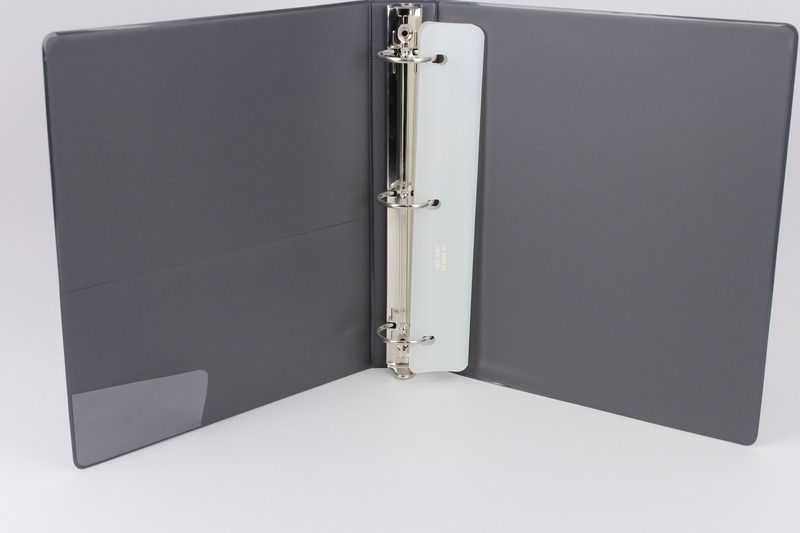 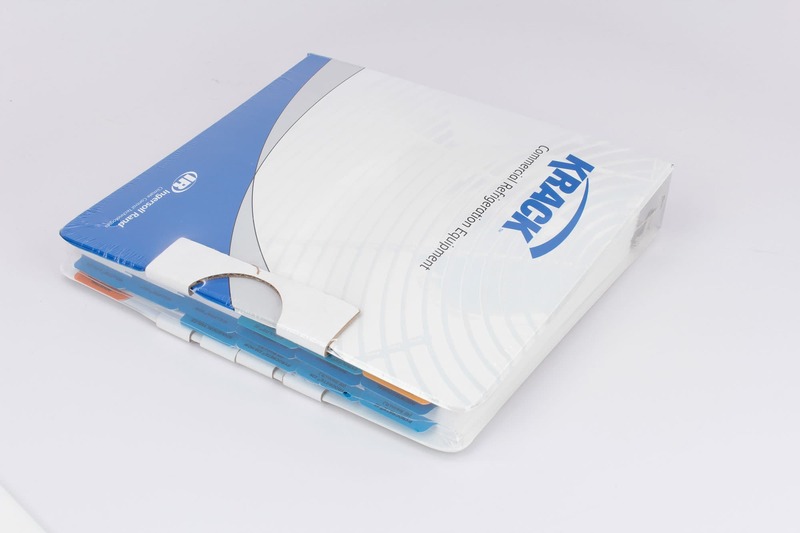 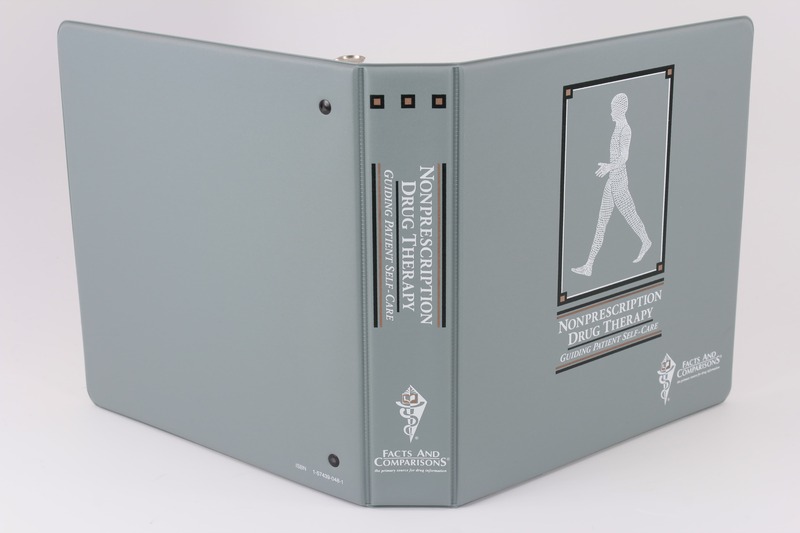 Vinyl 3-ring binders allow many decorating options such as: single to multiple screen printing, debossing/embossing, foil stamping, to name a few. 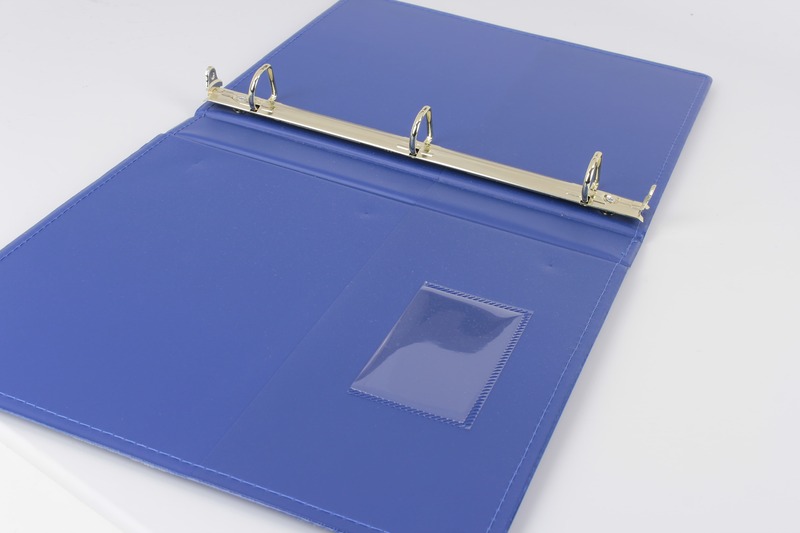 The vinyl material comes in various colors and thicknesses, offering a custom look for every project.